Why go? 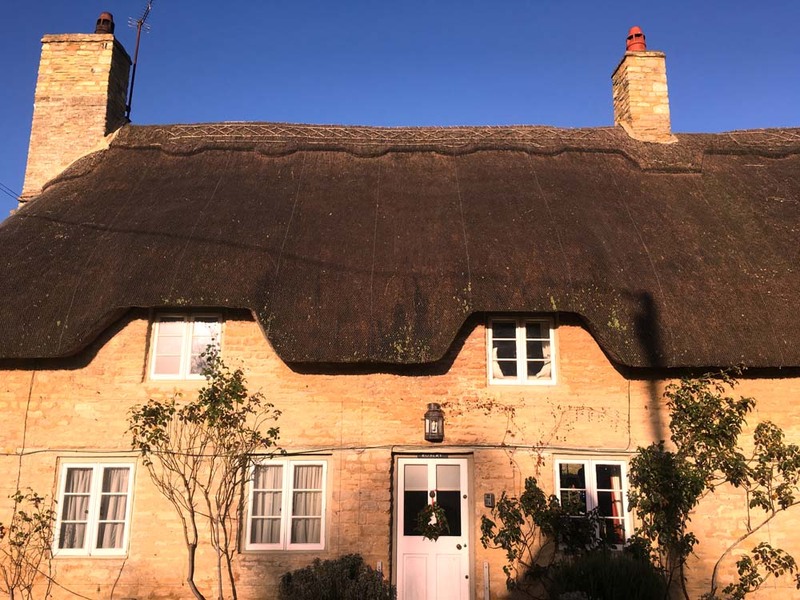 14 miles west of Oxford, the Old Swan & Minster Mill sits in a pretty bubble of des res thatched Cotswolds cottages bordering the River Windrush. Well-run and welcoming (including to dogs), it’s a popular spot for an effortless rural break. Best for: Couples will like the romantic rooms mixing beamed ceilings with modern chic; walkers will enjoy the many trails leading from the hotel door; families will appreciate the large grounds, duck pond, dedicated play areas and the three-bedroom Swan Cottage; dog-owners will be pleased to find a place where pooches are considered guests too. The look: Outside it’s all back-to-Thomas Hardy and climbing roses, inside log fires, flagstones, tapestries and suits of armour. 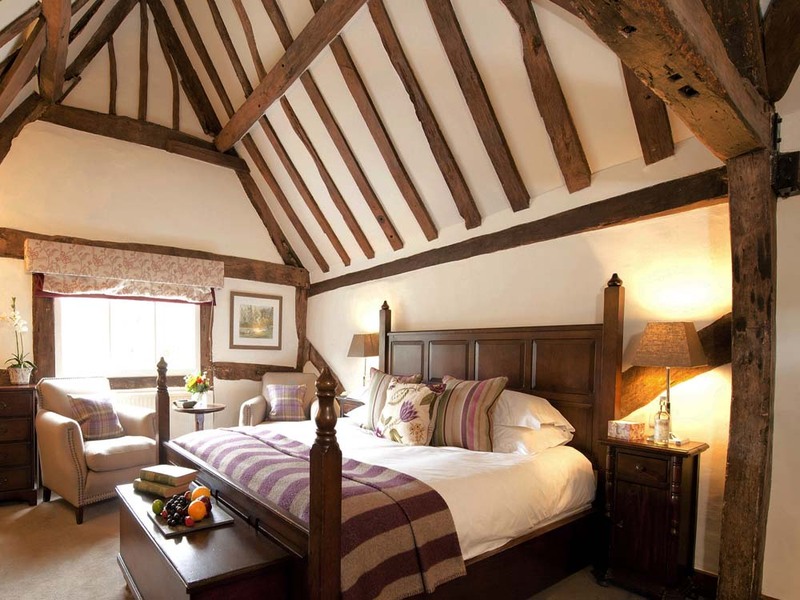 The hotel has 60 rooms split between the Old Swan, a 600 year-old coach house that includes the restaurant and bar, and the modern Minster Mill, where reception is, which looks onto the gardens and river. The two buildings are just paces apart, and the 65 acres of grounds include a tennis court, fitness centre, croquet lawn and a huge and intriguing hydro-screw that generates electricity for the hotel. There is a bewildering choice of ten room categories. If you like twisting staircases and period trimmings go for the slightly pricier 16 rooms in the Old Swan. The Minster Mill, which is often used for weddings and corporate events, has a linear layout – ingeniously designed, the four new Meadow Suites set on an upper level are a good pick, along with the six River Rooms that come with a fire pit. Interiors are contemporary cosy with white waffle dressing gowns, The White Company amenities, complimentary sloe gin and a hot water bottle in your bed if it’s cold. I’m hungry… Food isn’t the Old Swan’s strongpoint and it’s not on a par with what you can find in some other gastro-pubs and hotel restaurants in the area. Dinner features staples such as goats cheese tart (£8.50), rump of lamb (£21) using locally-sourced meat and chocolate tart (£7), with a bottle of house wine costing £21.95. Breakfast is included in the room rate, a hearty if at times congested buffet, plus à la carte cooked dishes, which is served in the bar and restaurant. 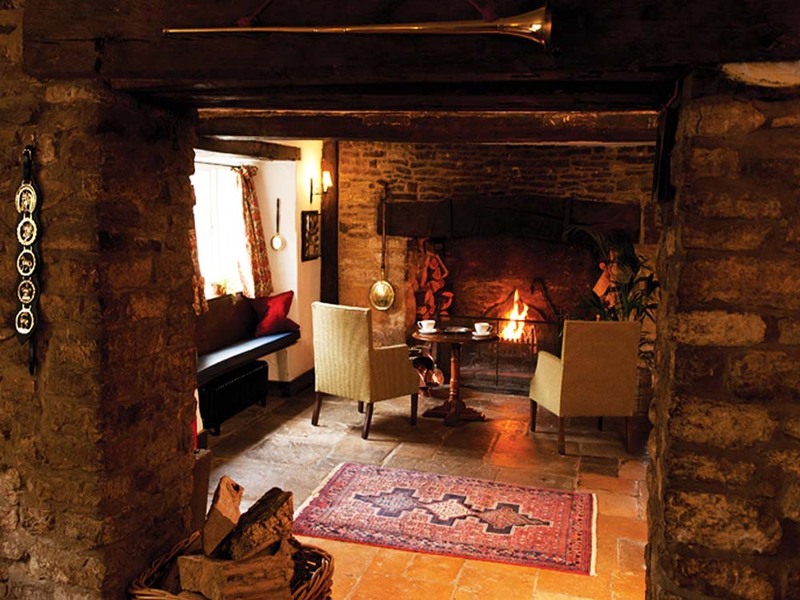 For more dining options in the Cotswolds see here. While you’re there… This is easy walking country – ask for the hotel’s excellent free booklet of self-guided walks. For a starter 15 minute stroll, head up the hill to the 15th century ruins of Minster Lovell Hall (behind the church; english-heritage.org.uk). There are also bikes to rent (£10 for four hours, ask for the hotel guide to suggested rides) and trout fishing from April to September. A new spa and pool will open later this year, but in the meantime facials and massages (£55 for 50 minutes) are available in two dedicated treatment rooms. If all that fresh air sounds a bit much, Burford is ten minute drive away with posh shops and delis, and you can get a VIP card from reception offering discounts at Bicester Village (bicestervillage.com). Lovers of elegant parkland should head for nearby Blenheim Palace (blenheimpalace.com), which is celebrating the 300th anniversary of the birth of the famous landscape designer ‘Capability’ Brown. Dress code: Country casual. Fleeces in the pub, a bit of everything in the restaurant. Book now: Old Swan & Minster Mill, Minster Lovell, Witney OX29 0RN (01993 774441; oldswanandminstermill.com). In March double rooms cost from £175 with breakfast. 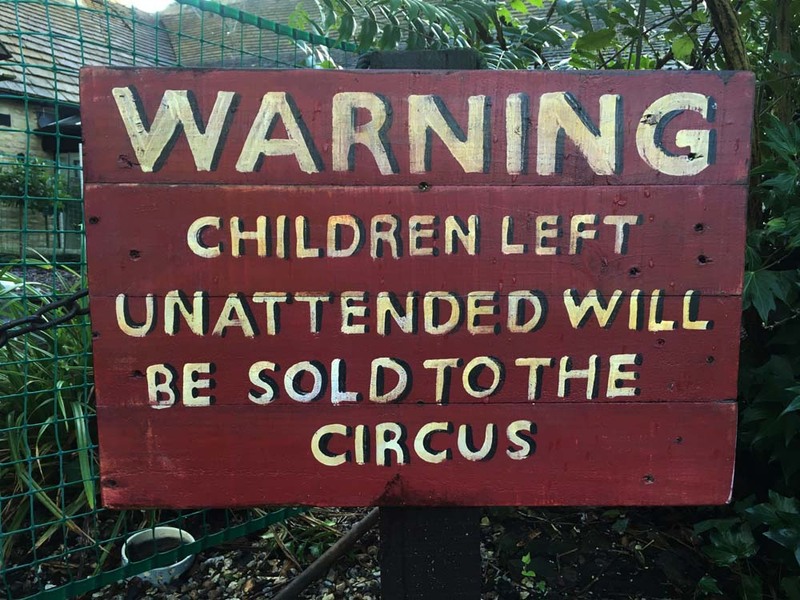 Wifi and parking is free. A taxi from Charlbury rail station takes 20 minutes and costs around £30. Info: Useful websites are experienceoxfordshire.org and cotswolds.com.